Mobdro for Kodi 2017: Mobdro is a very popular app for live TV streaming, watching different genre movies, TV shows, news and other different channels. 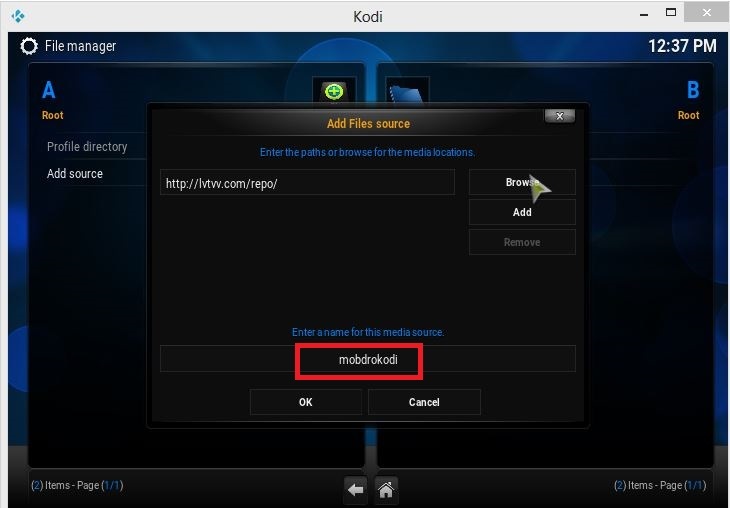 Here you can see this tutorial all about how to download Mobdro for Kodi & how to install Mobdro Add on Kodi. 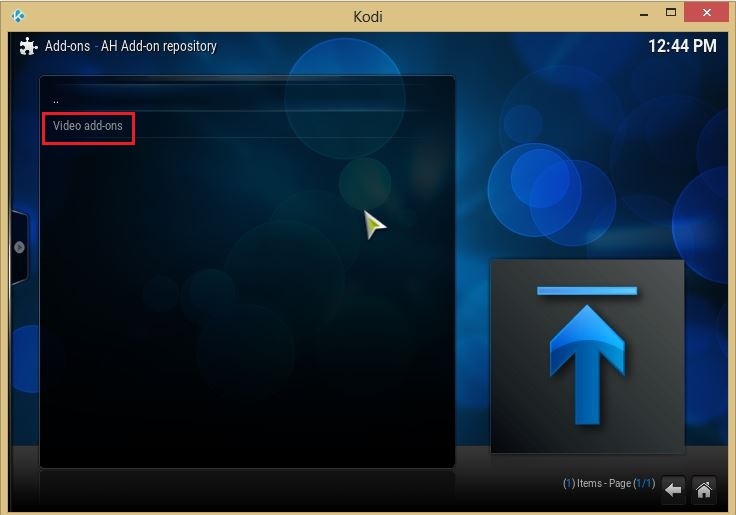 Using Kodi on windows live TV streaming is a simple way to watch Mobdro streaming. 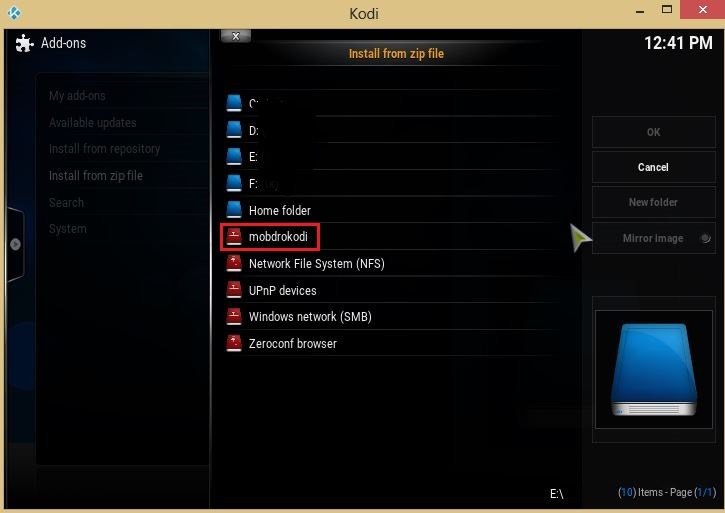 Apart from Kodi, you can download Mobdro for PC using Bluestacks, Mobdro for Windows PC using Droid4x Offline Installer. This is the perfect tutorial and you did not get any error like “Mobdro not working on Kodi”. 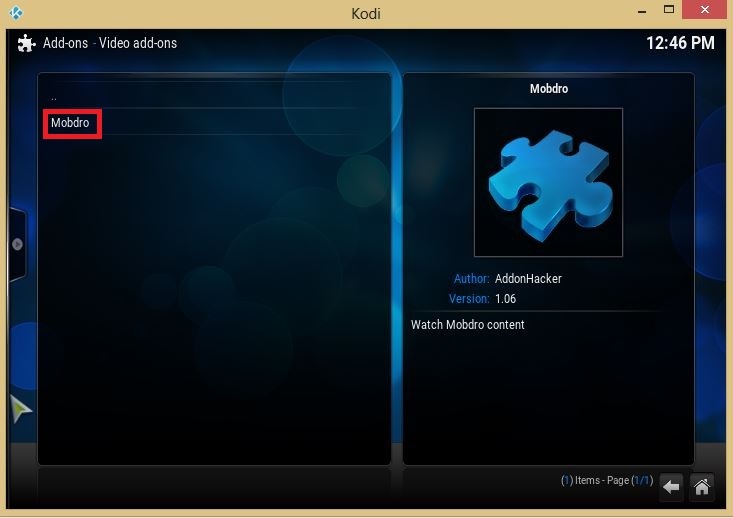 If you want to download Mobdro on Kodi, first download Kodi for Windows operating systems. 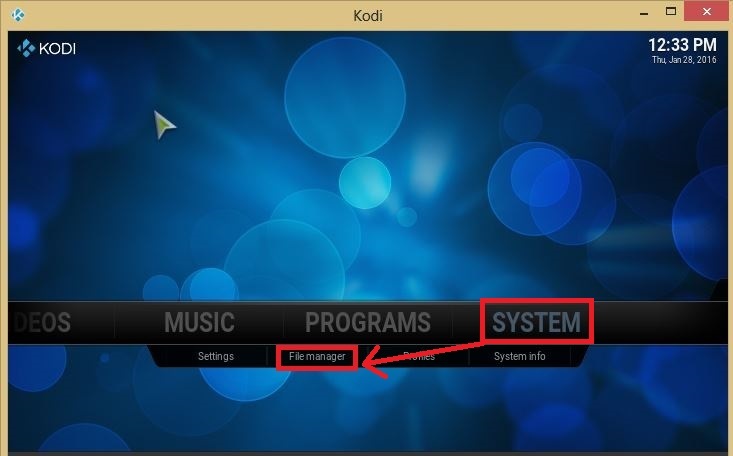 Kodi software can run on Windows 10, 8.1, 8, 7 OS. 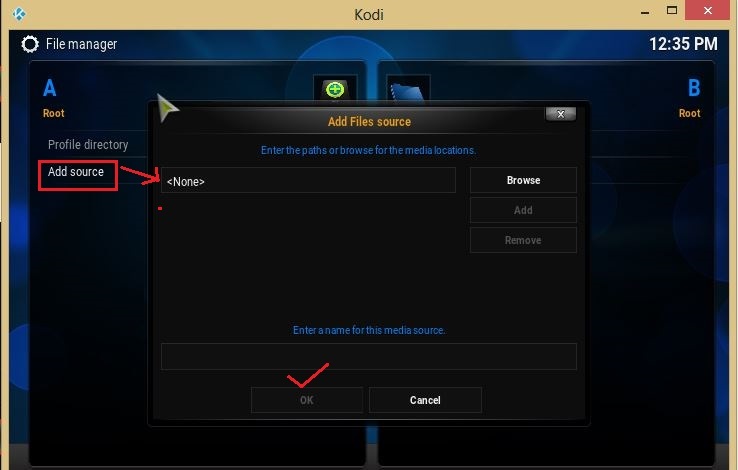 I will give the download link for Kodi and install it on your system. And also you can find every step with a neat image of Mobdro on Kodi. So let’s start an installation of Mobdro for Kodi. Using the link here, you can update your Mobdro app. 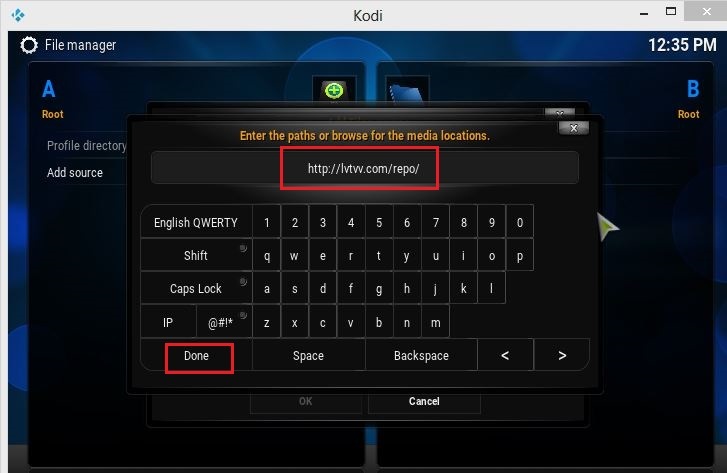 Kodi is a free software, you can download it from its official website, so go to below link and download Kodi. Watch all the channels on Mobdro application. 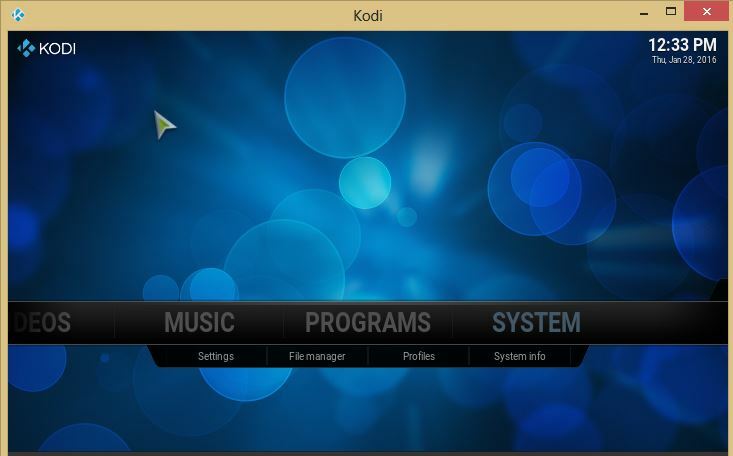 First, install Kodi for your windows. 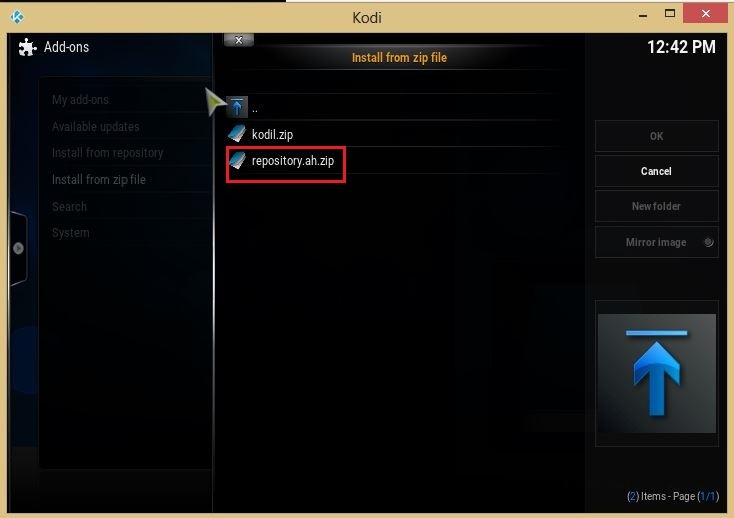 Now install Kodi setup files. 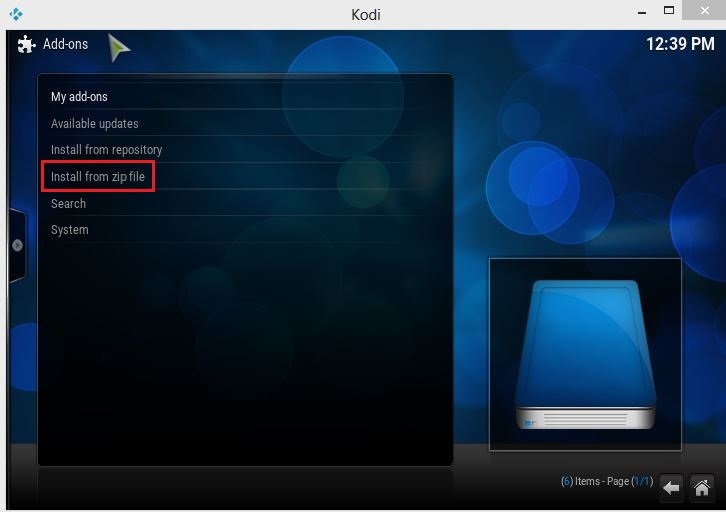 Wait few minutes for Kodi installation. Now launch Kodi and follow below images. 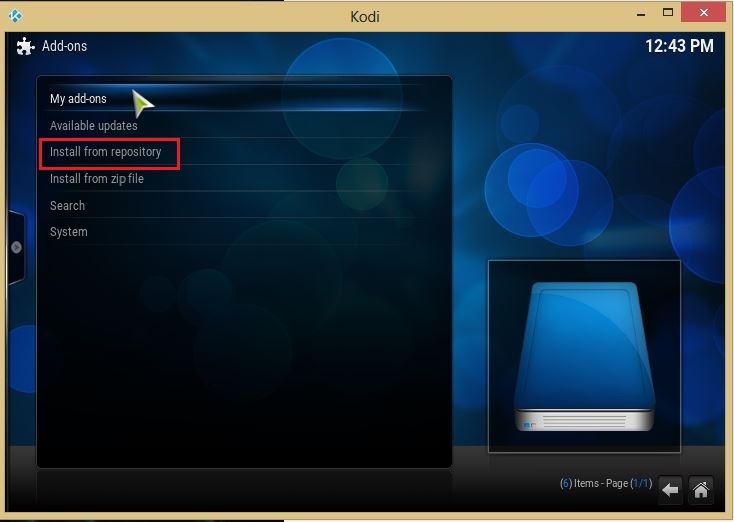 In the Kodi home, you can see a tab with categories, those are, Pictures, Videos, Music, Programs, System. From them you have to select “System” when you click on that, it will show a drop down menu, there select “File Manager”. So the path is System >> File Manager. After above step now select “Add source”, and click on “None”. See below image. Now as it is to type this URL: http://lvtvv.com/repo/ and tap on “Done”. After that, you will be asked to Enter the paths or browse for the media locations. There you can give any name in that box, I have given “mobdrokodi” and select “OK”. 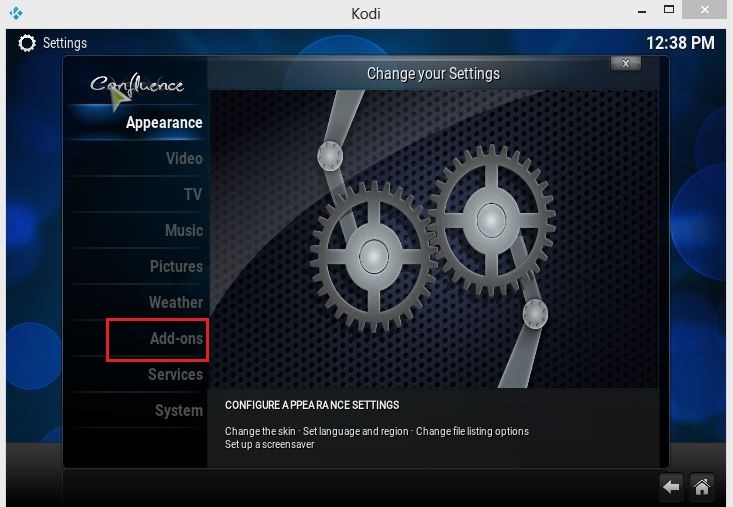 Now go to Kodi home screen and again select “System”. In the System drop down menu select “Add-ons”. Now tap on “Install from zip file”. Now select the name which you have given, I have given “mobdrokodi”. Now click on “AH Add-on repository”. 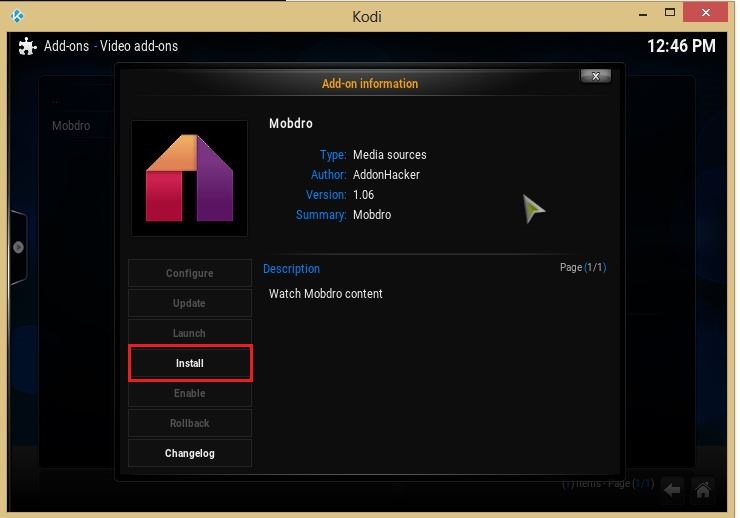 Finally, click on “Install” to see Mobdro on Kodi. That’s it, everything has done, hope you installed Mobdro for Kodi 2017& Mobdro Add-on Kodi. Further, if you have any doubts, freely comment us, we will provide the solution. MOBDRO will not open.It shows update available but wont update. I am getting a check log error. I’m getting the same thing here. So, just ignore it. 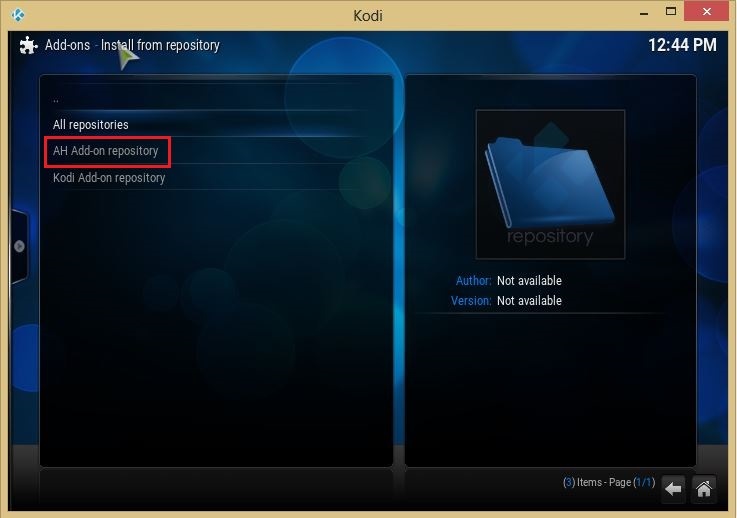 The update is being done but kodi will keep on insisting that you update because of a bad version inside addon.xml. I’m also getting the check the log for more information error. Has anyone been able to fix this? Me too I’ve tried always to install it just keep getting error message whenever I click on anything after installation. It works great on my android tablets but wanted it for kodi to use on my laptop. Anyone come across a fix for this. mobdro opens in kodi but if i click sport for example its flashes up error check log. mobdro version shows 1.05 and wont update to 1.06. Would be fantastic if it would work on Kodi, works great on Android. For those who would like it on their laptops, then do the following. 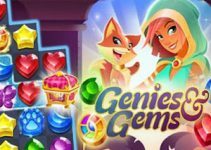 If this fails then sometimes you will need to install an older version of Bluestacks (e.g version 1) and if the latest mobdro does not work, seek an older APK file off the web. IT WILL work, with the correct combinations of Bluestacks and Mobdro. Tried this, it installs fine but hen I get an error – check log file. I have Kodi on a raspberry pi2. Darn! Not seeing many answers from you in response to all your commentors!?!?!?!?! Exactly as all of you. Hey there, this is something awful, I mean do you guys support the plugin? We all know it’s for free and we don’t expect you to release any bug fix within a day but would be nice to see at least a technical explanation for all this. I got the same exact error btw, it shows an update it’s ready to be installed but nothing more, it fails updating and gives error continuously. Yep. Darn. Same here. Tried to install, re-install re-re-install…..a billion times. Nope, nothing. A shame. Thought it was my bad, as this was my first download attempt….until I came accross these comments…. load it in ares wizard under browse add ons go to android then iptv then install mobdro,the close it down. Scott thank you so much! Just followed thos after having the same issue as everyone else and it works now! Your an absolute legend mate thank you! I’m having the same issue with mobdro…error check log for info…any help would be appreciated. Managed to get mobdro on my mxq android box. So far it is flawless, every link I try works great. When I download Addon within kodi it won’t work. Update available, won’t update and when I try to open links I just get log error window flag up. It’s a shame because I know it works great… just can’t get it to work via kodi.